Achilles Inflatables There are 41 products. 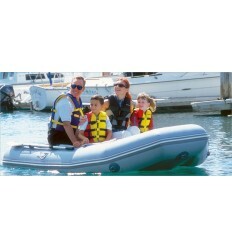 Achilles Inflatables SPD-290E FREE SHIPPING TO LOWER 48 STATES ON THIS ITEM These solid sport tenders have been a staple in the Achilles lineup for over 30 years. 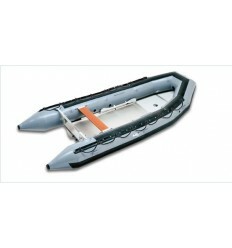 Achilles Inflatables SPD-310E FREE SHIPPING TO LOWER 48 STATES ON THIS ITEM These solid sport tenders have been a staple in the Achilles lineup for over 30 years. 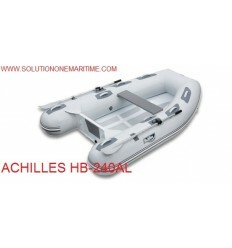 Achilles Inflatables ACHILLES SPD-330E FREE SHIPPING TO LOWER 48 STATES ON THIS ITEM These solid sport tenders have been a staple in the Achilles lineup for over 30 years. 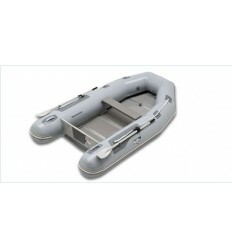 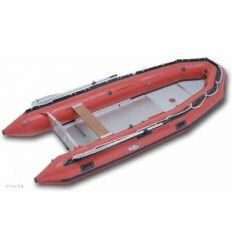 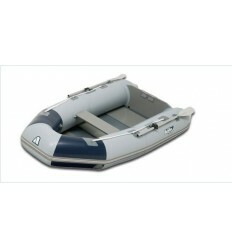 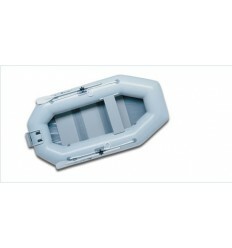 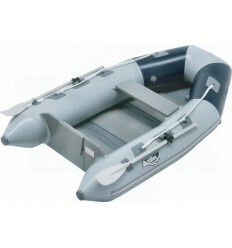 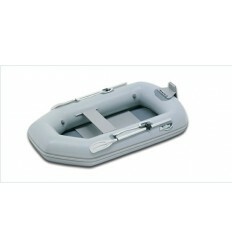 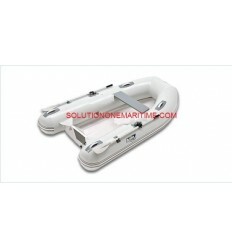 Achilles Inflatables Achilles SU-18 Work Boat Gray Hypalon Free Shippingt SU Boats are built tough to work hard for rugged private and commercial use. 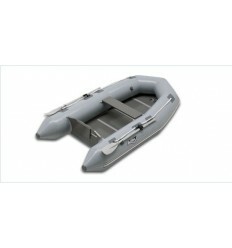 They are made with an additional heavy-duty layer of 840-denier nylon fabric in a two-ply technique which results in a fabric even stronger than a single base fabric of equal thickness. 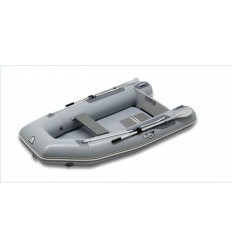 Achilles Inflatables Achilles SU-14 Work Boat Gray Hypalon Free Shipping SU Boats are built tough to work hard for rugged private and commercial use. 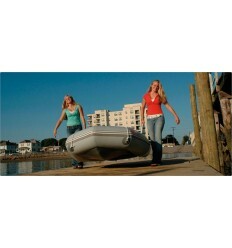 They are made with an additional heavy-duty layer of 840-denier nylon fabric in a two-ply technique which results in a fabric even stronger than a single base fabric of equal thickness. Achilles Inflatables Achilles SU-16 Work Boat Gray Hypalon Free Shipping SU Boats are built tough to work hard for rugged private and commercial use. 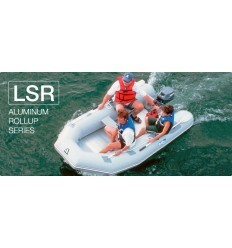 They are made with an additional heavy-duty layer of 840-denier nylon fabric in a two-ply technique which results in a fabric even stronger than a single base fabric of equal thickness.